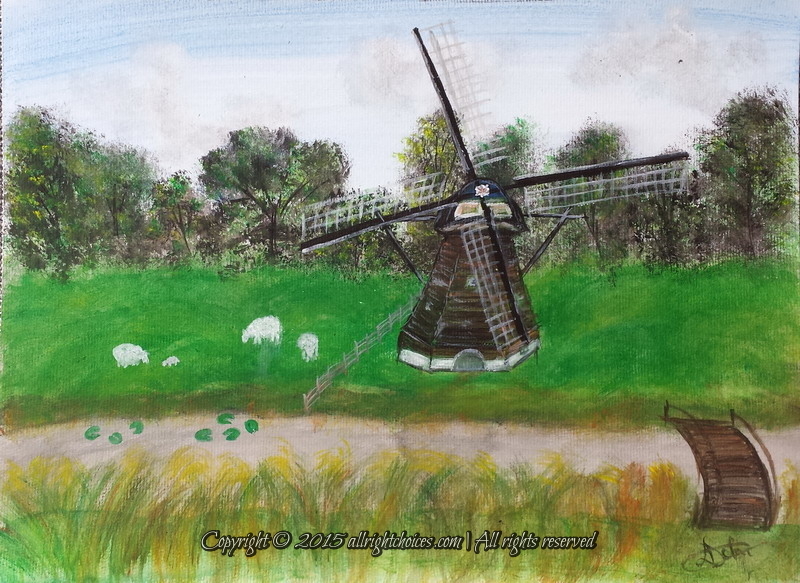 This entry was posted in Paintings and tagged acrylics, dutch, Netherlands, painting, sheep, water canals, windmill by Lucy. Bookmark the permalink. 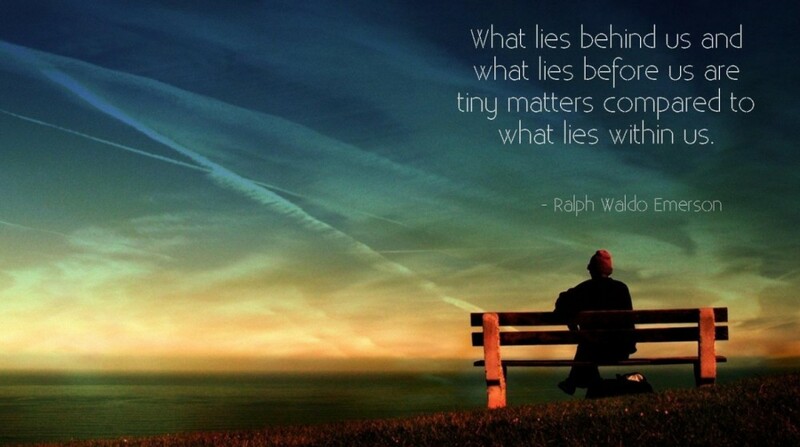 Hope you are having a good start to the week. Keep the inspiration going high and wide. Thank you so much my friend! Glad to know you enjoyed the painting. Windmills are absolutely fascinating to me. They work with nature, to improve our lives, and their history is so interesting! Water canals, windmills, and sheep are a very common Dutch landscape 🙂 It was fun to recreate it. You too have a lovely week! All the best! How cool! Another lovely painting, great work, Lucy! Oh, the sheep are a great touch here! Thank you so much, Sarah! Glad to know you like them. Sheep always hang around on the dikes in NL, so I just had to put them in the painting 🙂 Have a lovely day! Thank you for your kind words! I’m always happy to receive such positive feedback on my work. I wasn’t very impressed with the way it came out, when I finished it, but it’s pretty good 🙂 I’ll definitely improve more! Beautiful painting, Lucy. Thank you for sharing the slides! The trees look really well detailed and amazing ! I love them !